Creating the largest Real Estate Investment manager in Asia. Higher net gearing not a concern. CAPITALAND LIMITED (SGX:C31) announced that it has entered into a transaction with Temasek to acquire a 100% stake in Ascendas-Singbridge. The proposed transaction is valued at an enterprise value of S$10.9b, of which S$6.0b is the equity value, while the remaining S$4.9b is made up of net debt and minority interest. This acquisition is subject to approval by CapitaLand’s shareholders at an EGM. If completed, the combined total AUM of the group will exceed S$116b, making CapitaLand the largest real estate investment manager in Asia and top 10 globally. Its fee income from fund management is expected to jump > 40% after this transaction. Under the terms of the agreement, Temasek will effectively receive S$6.0b. This will be satisfied 50% in cash (S$3.0b) and 50% in new CapitaLand shares (S$3.0b) which will be priced at S$3.50 per share. On a pro forma basis (T12M from 30 Sep 18), EPS and ROE would have increased by 4.0% and 5.7% to S$0.386 and 8.9%, respectively. Although pro forma NTA per share would have declined 7.6% to S$3.88, we opine that this proposed transaction will significantly increase CapitaLand’s scale in its core markets, while allowing it to penetrate new growth geographies and sectors. This will enable CapitaLand to compete more effectively on the global real estate scene. CapitaLand expects to reap synergies (more on revenue growth than cost savings), thus allowing growth in ROE and NTA in the future. Although CapitaLand’s net gearing ratio is expected to increase from 0.51x to 0.72x post transaction, management has a target to reduce this to at least 0.64x by Dec 2020. This would be underpinned by continued asset recycling of at least S$3b of divestments a year, coupled with cash inflows from its operations. Although its cost of equity is expected to increase due to its higher leverage ratio, management is targeting to drive its ROE to exceed its cost of equity, at around double-digit levels for its ROE. 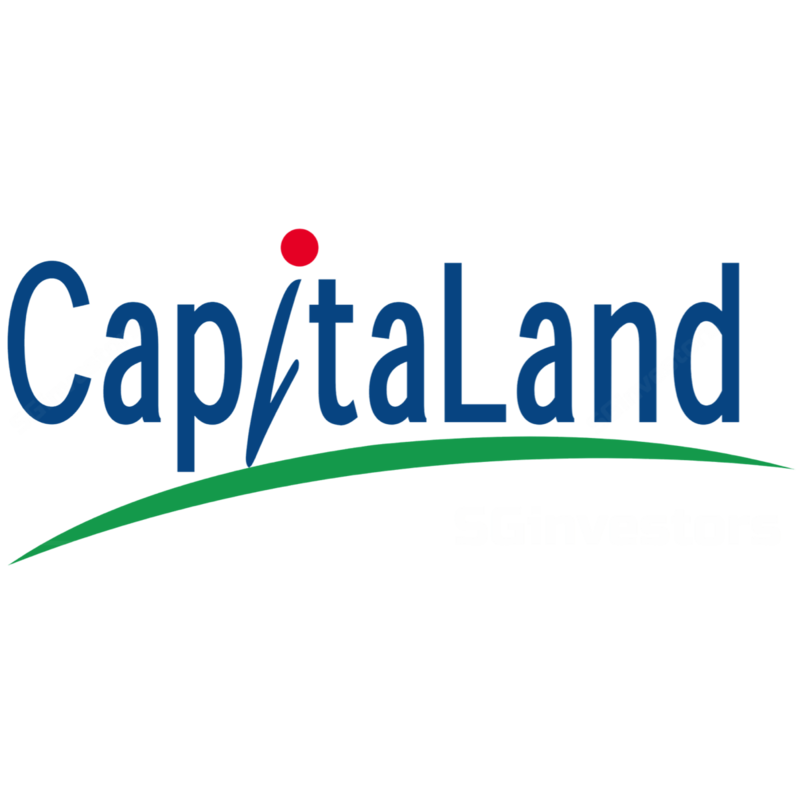 Pending more details from a Circular to be released and approval from an EGM, we maintain our BUY rating and keep our fair value estimate on CapitaLand at S$3.96, which is pegged to a 20% NAV discount applied. See CapitaLand's presentation slide (PDF, 7.8mb) here and media and analyst briefing webcast here.